woohoo - love your templates! Thank you. 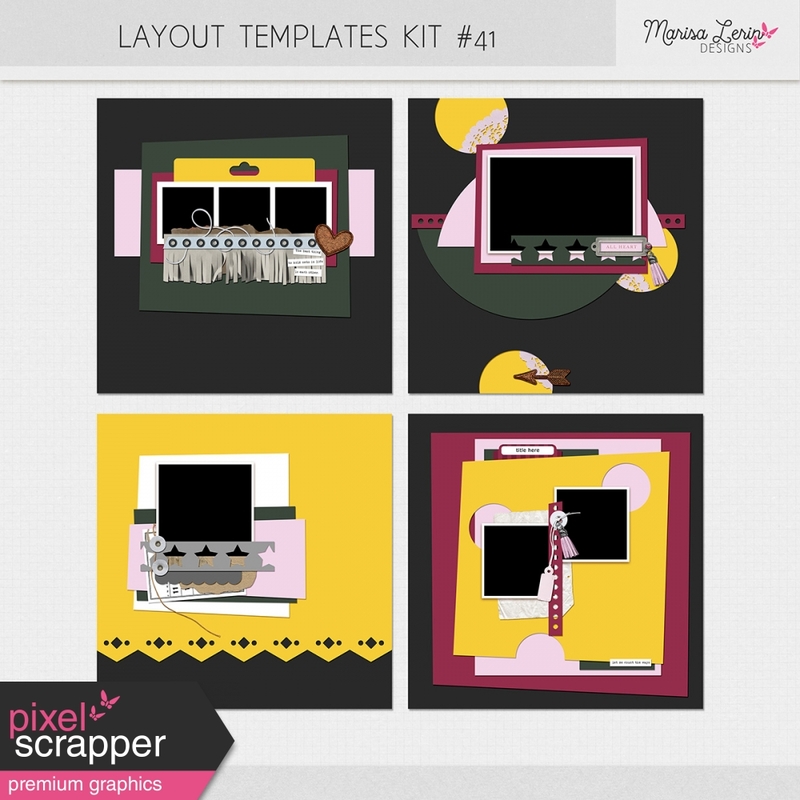 thank you for these fantastic page templates! !